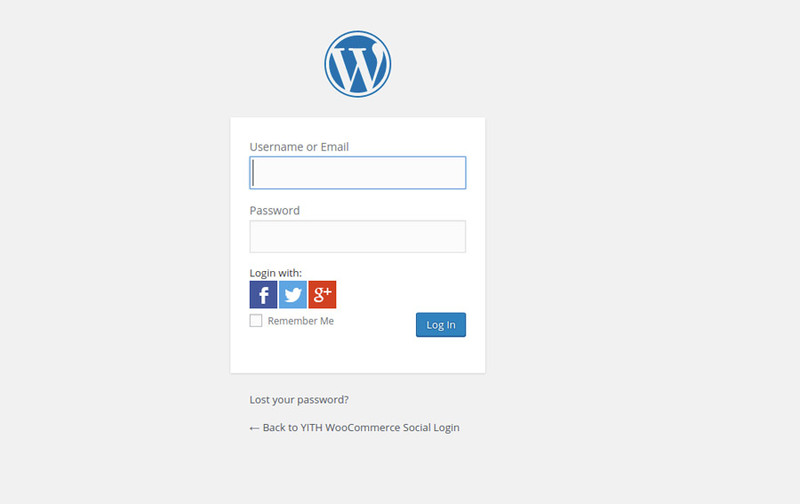 The free version of YITH WooCommerce Social Login adds to your shop the possibility to log in through one of the following social newtorks: Facebook, Twitter or Google. 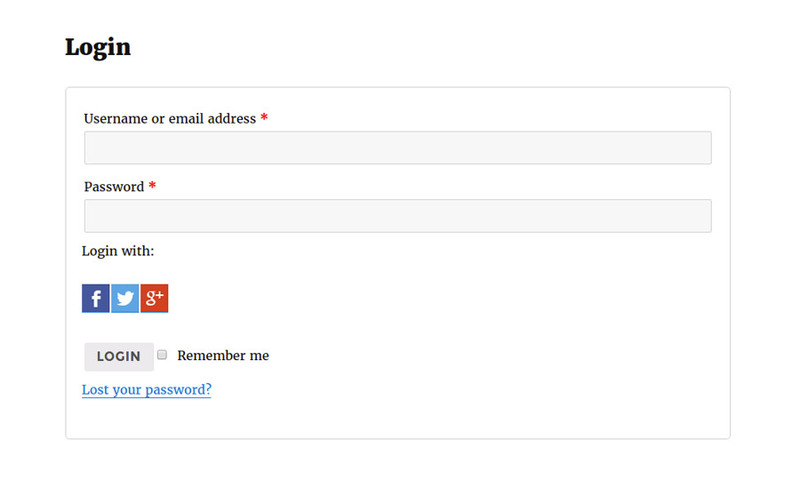 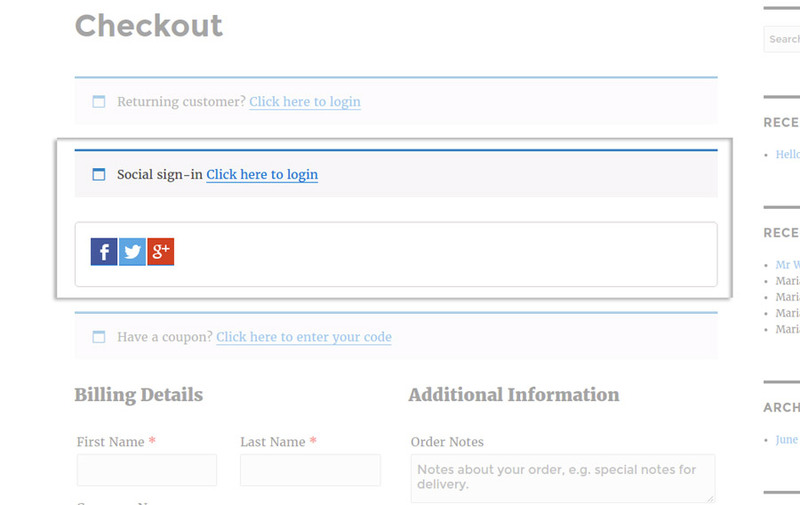 The buttons are added to both WordPress login page (mysite.com/wp-admin) and in the registration/login page or in WooCommerce checkout. 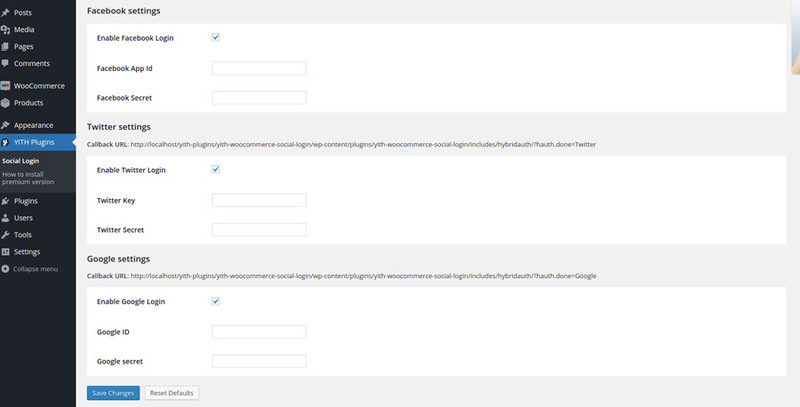 The first step is to properly configure the three social networks in “Social Login -> Settings”.